Britain was home to 250,000 Belgian refugees in WW1 so why is their story forgotten today? When I set Lady Grace during World War I, there were two choices for her manor home. One was to take in wounded soldiers for recuperation like those in Downton Abbey, and the other was a lesser known occurrence during the war – the influx of 250,000 Belgian refugees integrated into society. In the end, I decided to take the second route, because I had read quite a bit about it during my own ancestral research in Manchester during the war years. I discovered that Salford, where my grandparents were born, welcomed refugees. The city, at first, set up temporary housing using schools and other public buildings. However, as the wounded returned from the front and hospitals filled, the refugees needed to find other places to live. As the influx increased, many British households opened their doors to families and housed them until the war ended. A Belgian Relief Fund was established to aid in the expenses of their accommodations. Linked to this post is an article that I discovered on BBC News, which is an excellent look into the refugees and how they were quickly forgotten after the war ended. The migration of refugees to foreign countries is not new by any means and often occurred during historical periods of world strife. 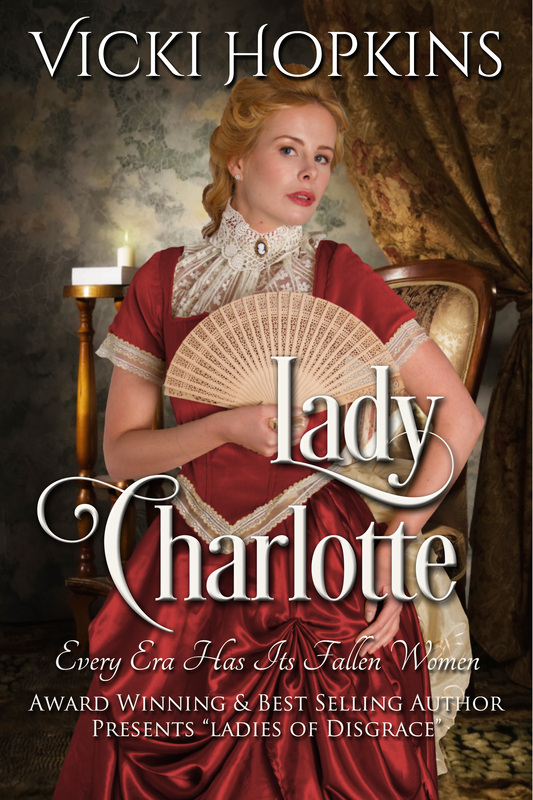 In my book, Lady Grace, her household takes in two families. They are the center of the story and the avenue upon which Grace discovers how easy it is to become a fallen woman during stressful times. 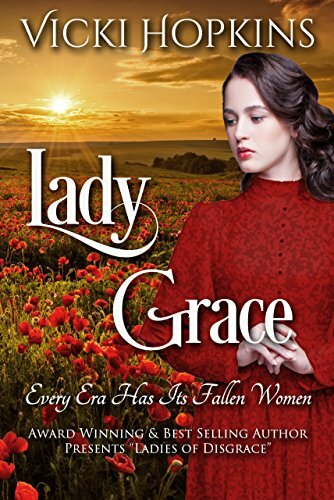 Lady Grace is set in 1914-1918. Here are the fashions of the decade. Lavishly illustrated and concise history of women’s fashion, dress, and styles from the Edwardian era of the 1900’s to 1919.